The internet is currently down at the Storrington Branch. We apologize for any inconvenience. 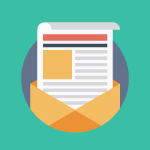 Stay up to date with all of our programs, events, and more by signing up for the KFPL Newsletter.